She is one of Ed Sheeran’s very favorite record executives – and now she’s part of the family at his management company. 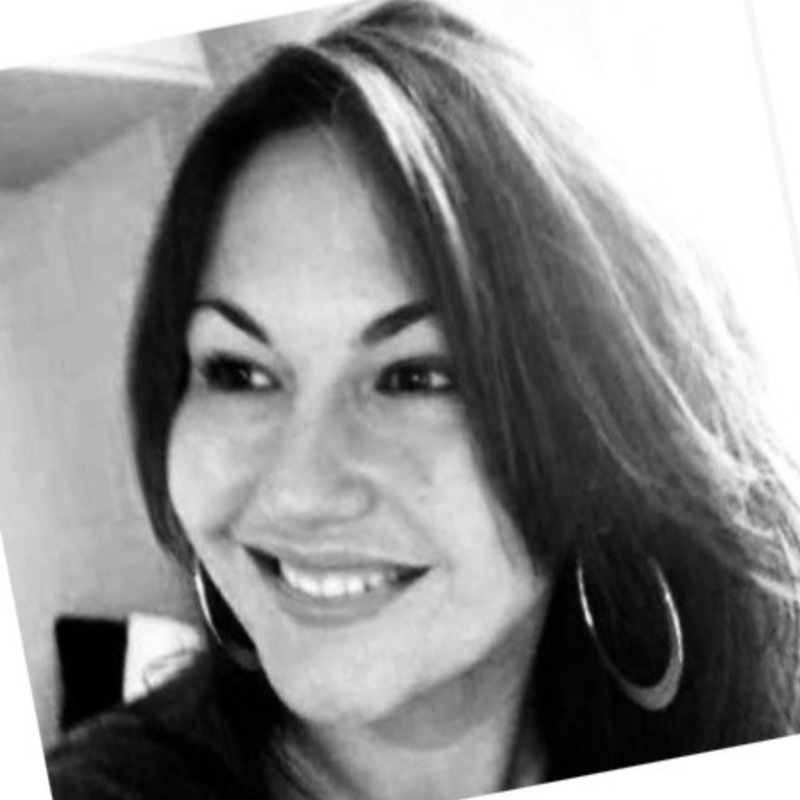 Gabrielle Cawthorne (pictured inset) has left behind her role as VP of International Marketing at Warner Music UK, MBW understands, to become General Manager at Grumpy Old Management. Grumpy Old Management is the London-based company owned by Sheeran’s long-term manager (and another ex-Warner exec), Stuart Camp. Formerly a joint venture with Rocket Music, Grumpy Old Management went independent earlier this year. Cawthorne was only recently promoted to VP of International Management at Warner UK, following two years as Director of International Marketing. Across a ten-year career with Warner’s UK HQ, Cawthorne has also held roles as Senior International Marketing Manager and International Marketing and Promotion Manager. She started at Warner in 2008 as UK International Marketing Co-ordinator. Since then, she’s worked across all of Sheeran’s record-breaking albums, in addition to releases by the likes of Charli XCX, Anne-Marie, Tinie Tempah, Paolo Nutini, Rudimental, Marina & The Diamonds, Zero 7 and Ray LaMontagne. When accepting his BRIT Award for Global Success in February, Ed Sheeran said:”This award isn’t actually something I’ve done – the global success has come from all the record labels I’ve worked with, all the different people in Warner all around the world. “The main person who keeps that all together is Gaby Cawthorne, who is here tonight. She’s fantastic… she’s the reason for this award, along with Warner, obviously.